The league for this popular mobile game is about to get underway. The highly-anticipated professional league for an extremely popular mobile game is about to begin. The Clash Royale League will start its inaugural Fall Season in North America on Aug. 20. Supercell has released a trailer for the upcoming season to coincide with league’s launch dates. 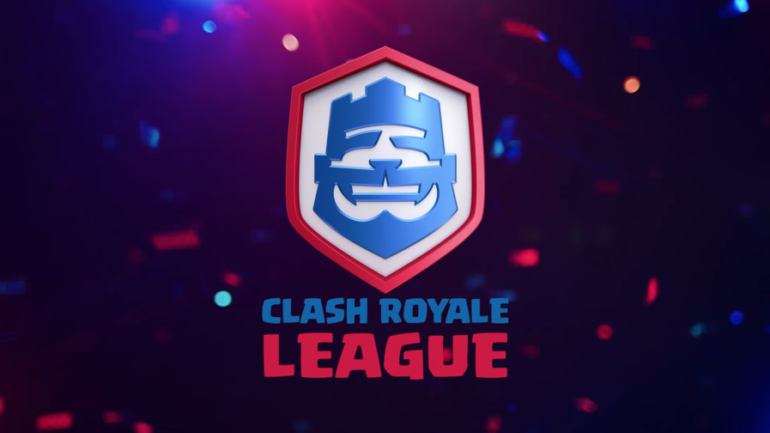 The Clash Royale League was first revealed on March 7 as the game’s new professional team-based league. Several well-known esports organizations quickly took the opportunity to join the league after its initial announcement—the North American region, for example, will be represented by TSM, Cloud9, CLG, 100 Thieves, Immortals, compLexity, NRG, and Tribe Gaming. In order to fill the player slots in this new league, Supercell hosted a “Path to Pro” tournament called the Clash Royale League Challenge. Twenty-five million players competed in an attempt to qualify for the league, and under 7,000 advanced to the next round. More online matches and live regional combine events were held to allow teams to finalize their rosters for the season. There are 48 teams that make up the five regions in the Clash Royale League: Latin America, Mainland China, North America, Europe, and Asia. The Latin American region will be the first to kick off the Fall Season on Aug. 13, followed by Mainland China on Aug. 17. North American action will begin on Aug. 20, with Europe starting play on Aug. 21 and Asia following suit on Aug. 24. All of the Clash Royale League action can be viewed on the new Esports Royale YouTube Channel. Fans of this popular mobile game will want to check out the competition when it all starts later this month.